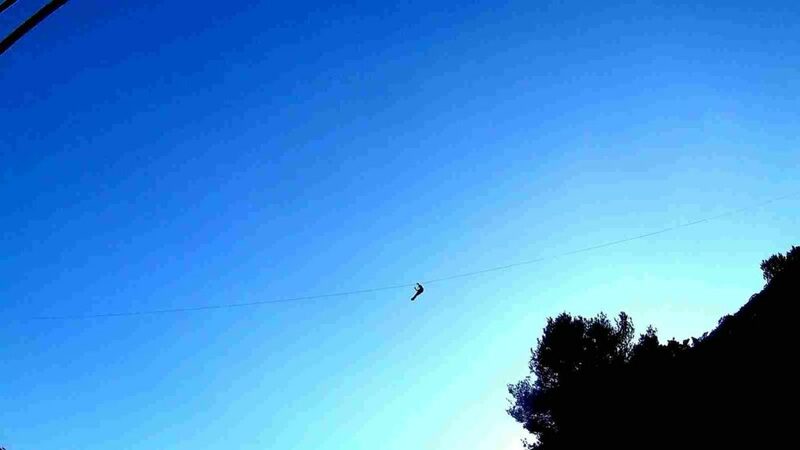 If you’re a thrill seeker looking for an exhilarating adventure or in search of a relaxing trip, these tours offer some of the best activities in Split. Join us! 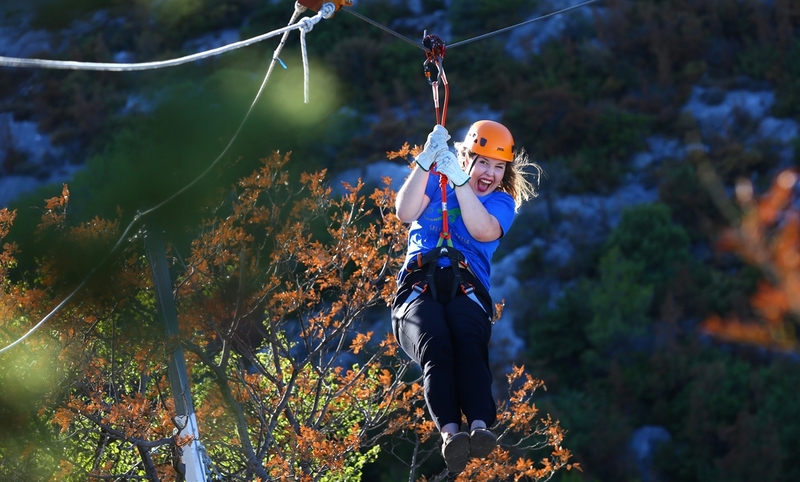 We offer our Split rafting for foodies tour and our Split ziplining for foodies tour where you raft down the beautiful Cetina river and Zipline on 6 long wires high above Split. We reward you afterwards by enjoying a magnificent meal in a local family run konoba where you can feast on the local peka and enjoy other food and wine to your heart’s content. Maybe enjoying the translucent Adriatic sea is more your thing so we offer sea kayaking, rock climbing and cliff jumping – all in Split on our Split activity tours. If a day on the sea, snorkling and swimming of a speedboat how about our Island Hopping tour or fun filled Blue Lagoon Tour? Then there’s Krka national park and waterfalls all day tour where you swim and enjoy the fantastic setting all washed down with a few glasses of complimentary local spirits on the way home. For those looking for a more leisurely activity, you can spend a day exploring the beautiful waterfalls and lakes of Plitvice on our Split to Plitvice lakes tour. 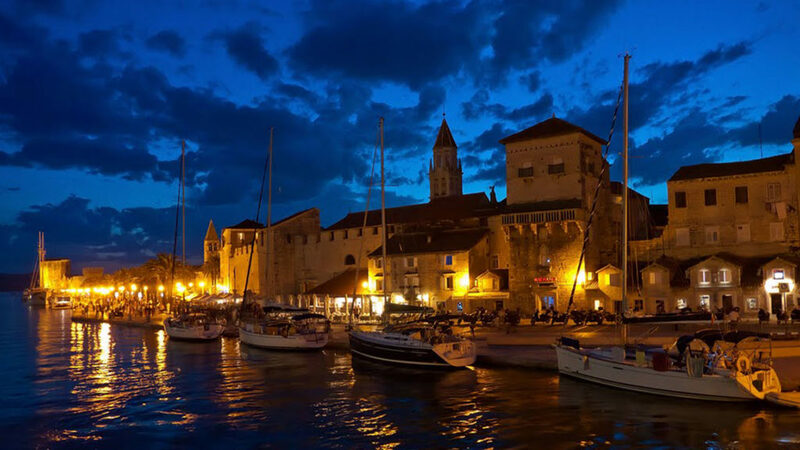 Join us on a walking tour, choose our Split walking tour which we run 5x a day or combine two City walking tours in a single half day tour to Trogir and Split. We provide a range of small group active tours from Split, Croatia. These include sea kayaking, cliff jumping, white water rafting, Split cycling tour and zip lining.